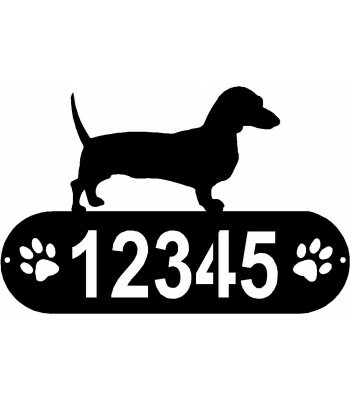 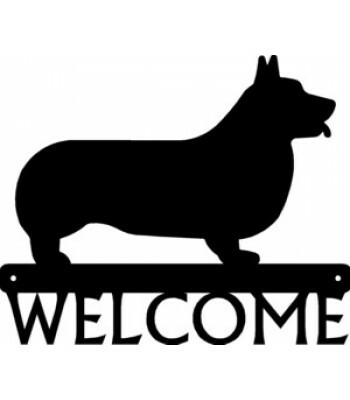 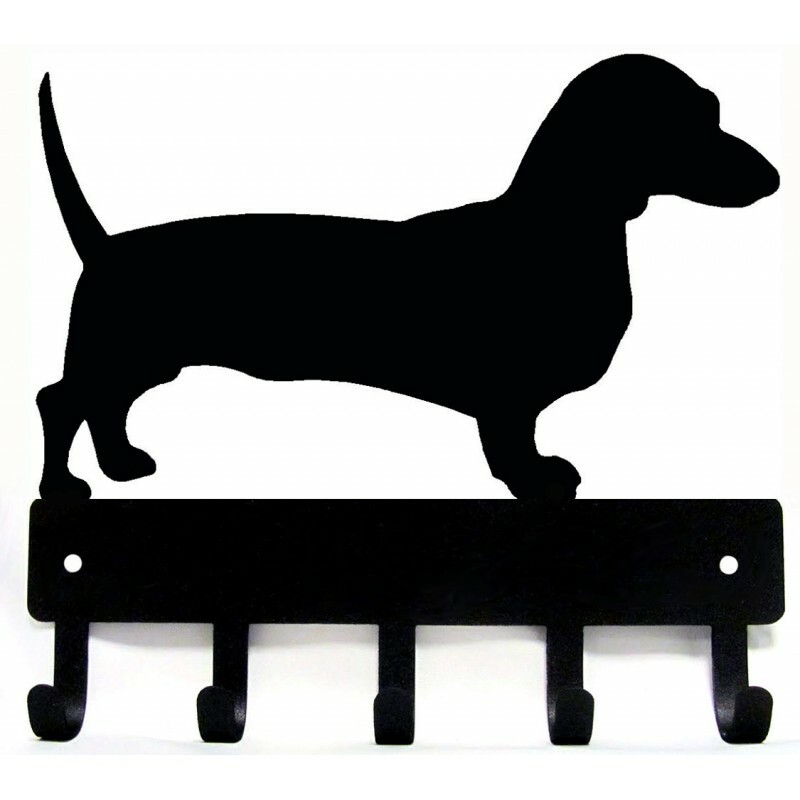 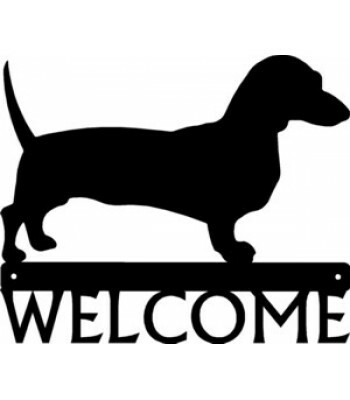 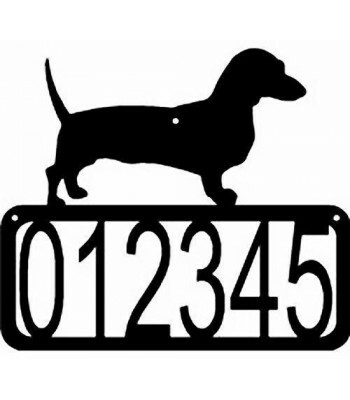 Adorable dog key rack/ leash hanger. 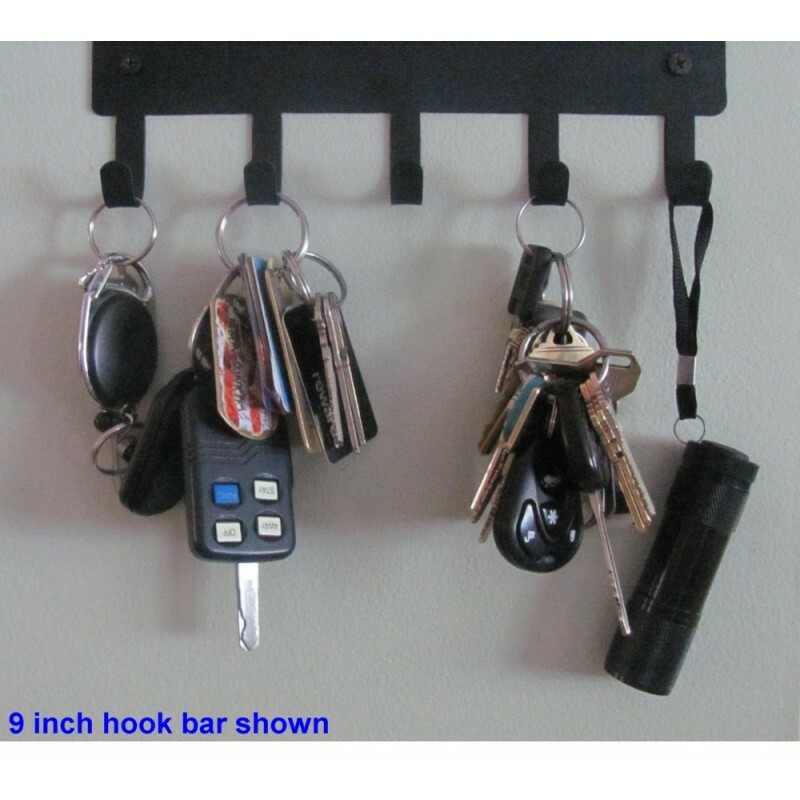 The hooks can be used to hang keys and key chains, small leashes, lanyards, small flashlights, or ribbons and medals. 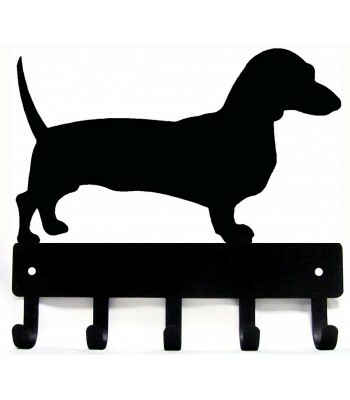 Available in 3 sizes: 6 inch wide x 5.31 tall (5 hooks), 9 inch wide x 9.96 tall (5 hooks), 14 inch wide (6 hooks).